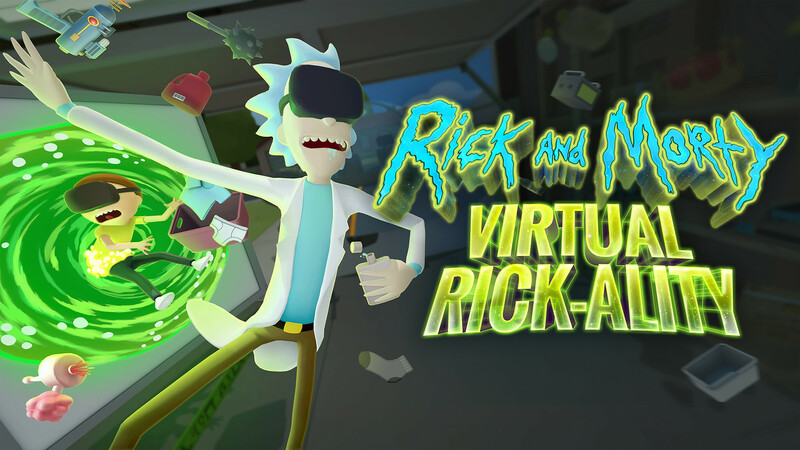 Adult Swim and Owlchemy Labs have announced that the upcoming Rick and Morty virtual reality game - Rick and Morty: Virtual Rick-ality - will be available later this month. 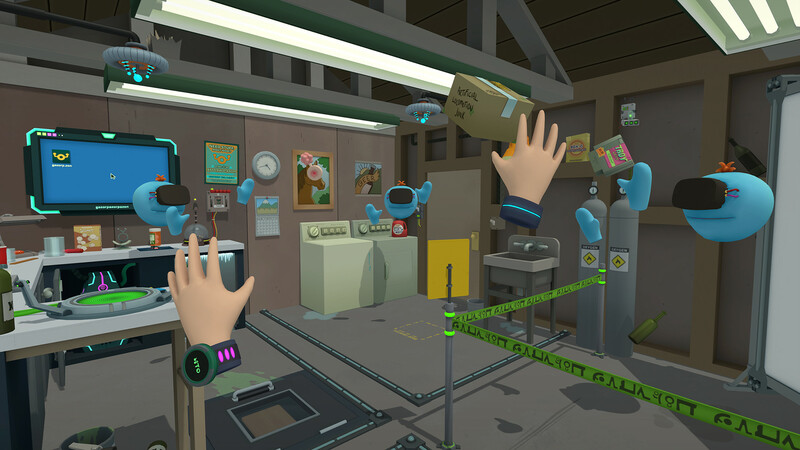 It will release on April 20 (chuckle) on the HTC Vive and Oculus Rift, and will set players back $29.99. 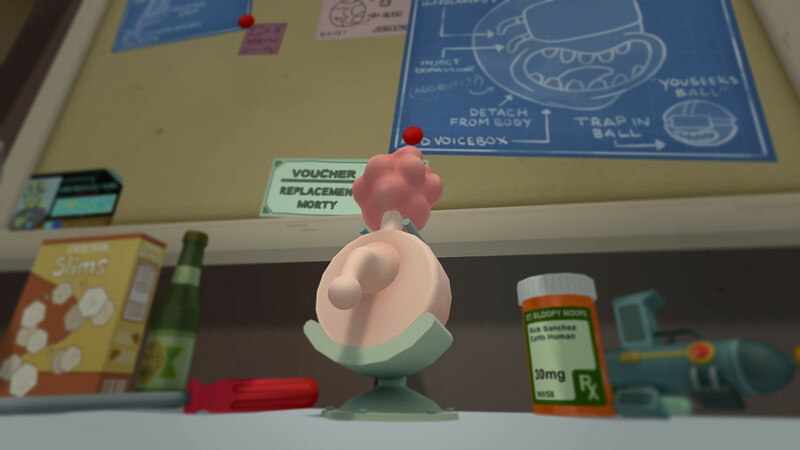 "Experience life as a clone of Morty and all the trauma that comes with it," the official description reads. 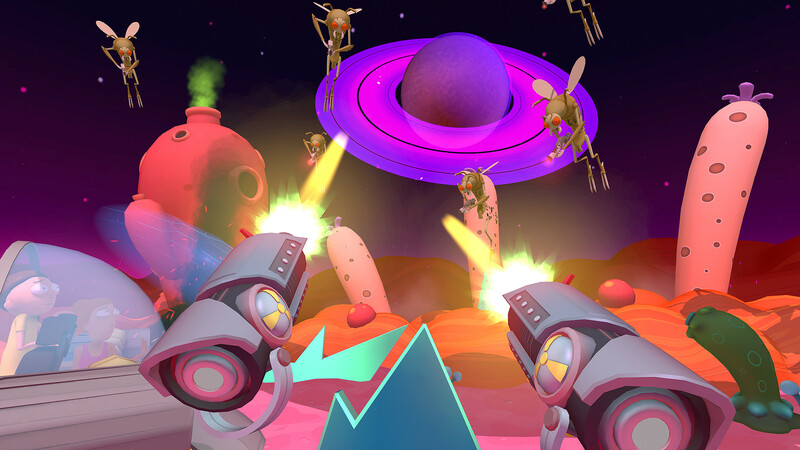 "Step through portals to strange worlds, help Rick with his bizarre experiments, and use your hands in VR to pick up and play in an interaction-filled 3D Rick-ality. Follow Rick's directions (or don't!) 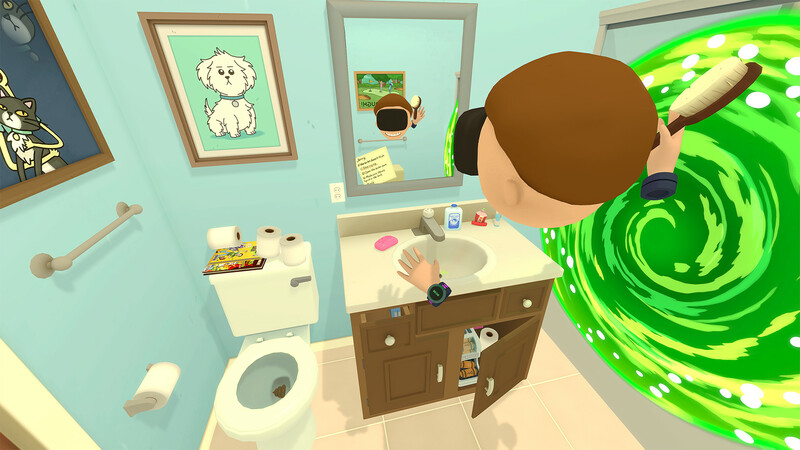 to solve puzzles and complete missions in this fully voice acted adventure." 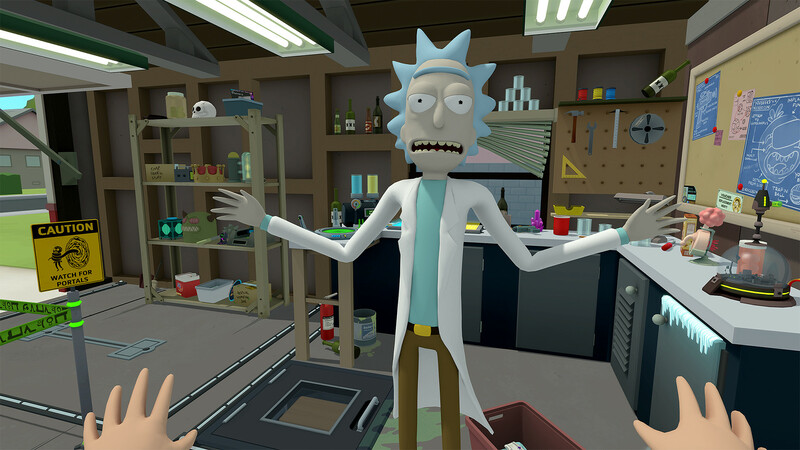 In other Rick and Morty news, the first episode of the long-awaited Season 3 was streamed on a continuous loop in what was basically an anti-April Fools Joke on April 1. Actually, maybe the real joke is that the rest of the season won't air until this summer.